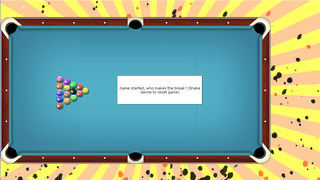 Want to play a simple free 8 billiard with your friends on one iPad / iPhone without multiplayer complications? 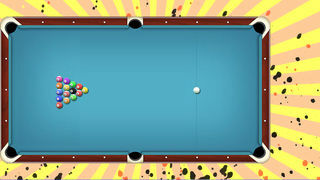 Just like in a billiard saloon? 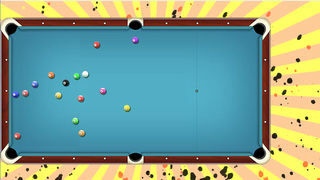 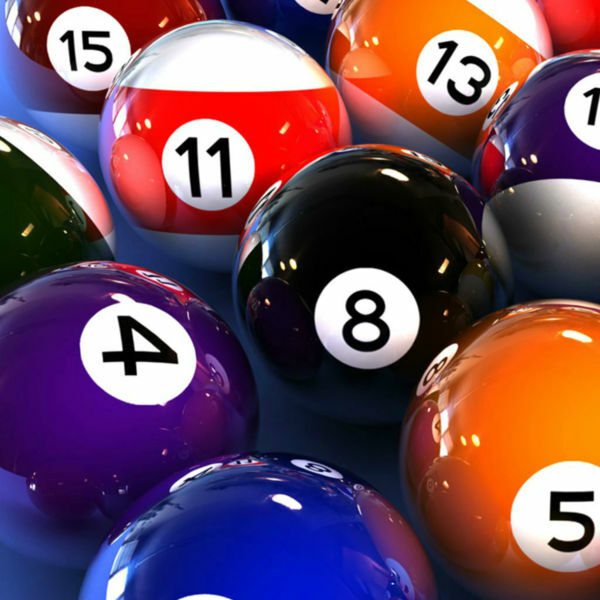 Play 8 ball billard with friends on one device, you can even arrange a billard game party up to 8 players, all for free.